Who says a cap has to be more function than fashion. 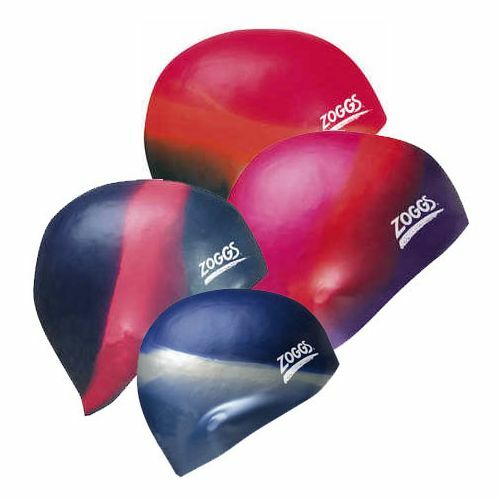 Swim caps are recommended for protecting the hair from continuous exposure to chlorine or salt water. 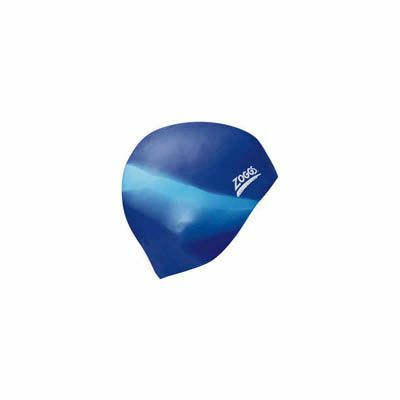 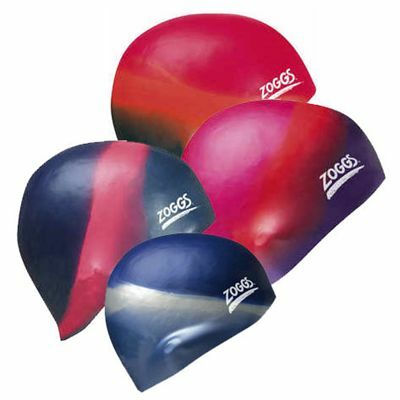 for submitting product review about Zoggs Multi Colour Silicone Cap.